Gucci is well known for their Italian-made designs. They are also well known for their fashions and accessories. One of these accessories includes Gucci watches. 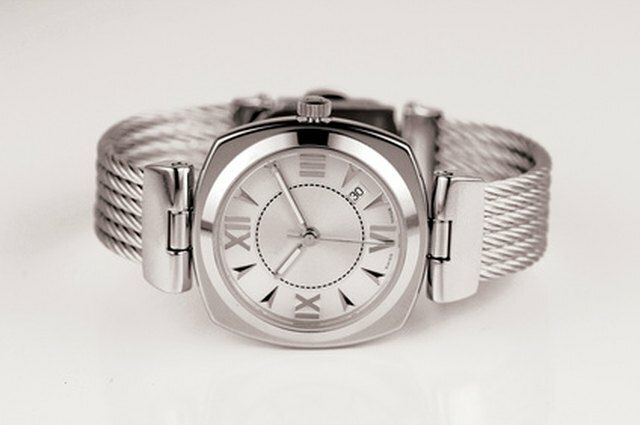 Their watches are of the highest quality designs and made of the highest quality materials. Anyone would love to get his hands on a Gucci watch. Quite a few dealers and stores sell Gucci watches. Some of them sell knock-offs of the Gucci watches. 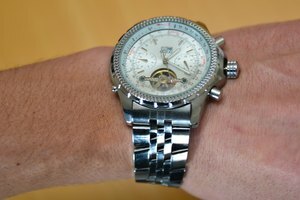 It’s up to you to decide whether the watch is authentic or not. Become familiar with the store from which you bought your Gucci watch. Find out if they’re an authorized dealer. An example of an unauthorized dealer is a seller from Ebay. Contact Gucci at 877-482-2430 to see if a store is an authorized dealer. Check to see if your Gucci watch came with a worldwide warranty letter. It would have a certificate with the store stamp and date of purchase. Consider how much you paid for the watch. 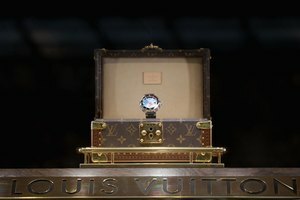 A true Gucci watch can sell up to $13,000. Find out the suggested retail price of your watch. If the price you paid is 30 percent lower than the retail price, then it’s probably too good to be true. Look at the original receipt if you bought a used Gucci watch. Your original buyer should have a copy of the original receipt on hand. The watch should also come with a card and the original box. A genuine box would be in brown velvet with GUCCI in capital letters. 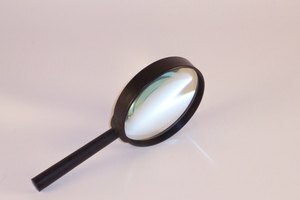 Check your watch for logos and features. If your watch isn’t electronic, the GUCCI name should be on the face. If it is electronic, there should be a double “G” logo on the band. The back of your watch’s face should also have the “GUCCI” name. Look over the watch for its quality. A true Gucci watch will look expensive and should also feel heavy. Gucci watches come in either steel or gold, which makes them heavy. Also, the links in a genuine Gucci bracelet or band are not hollow, giving additional weight to the watch. If there are any broken links or clasps, then you may guess that it’s not authentic. It’s always best to buy your watches straight from the Gucci store or website. Visit the Gucci store, website, or a jeweler and inquire about your watch if you’re still unsure about it authenticity. Never attempt to buy a Gucci watch from an auction website or dealer.